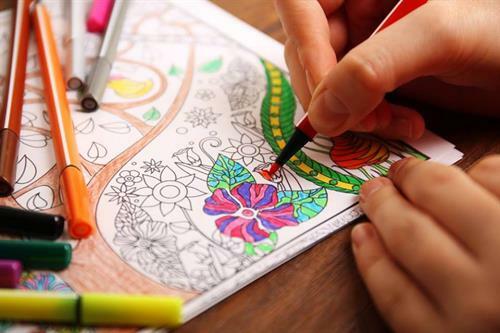 Stop by the Natrona County Library's Crawford Room anytime between 2 and 4 p.m. on Friday, September 14 for Adult Coloring Club. Coloring books and pages will be available for you to turn into works of art. Colored pencils, pens, crayons, and markers also will be provided. Just bring yourself and your friends, and enjoy the afternoon. Colored pencils, pens, crayons, and markers also will be provided. Just bring yourself and your friends, and enjoy the afternoon.